Are muscle aches or stiff joints causing your quality of life to suffer? Pete Fraser Fitness can help restore pain free, strong and healthy movement but most importantly your vitality for life. We can develop a management programme for your sports injury or muscloskeletal needs by appointment, in the Cirencester area. Our techniques developed with our Harley Street medical colleagues work to restore normal, pain free joint movement by correcting misalignment and imbalance. Gentle and progressive dietary changes and cardiovascular improvements will further develop improved wellbeing and vitality. Our methods are scientific, proven and of long term benefit. 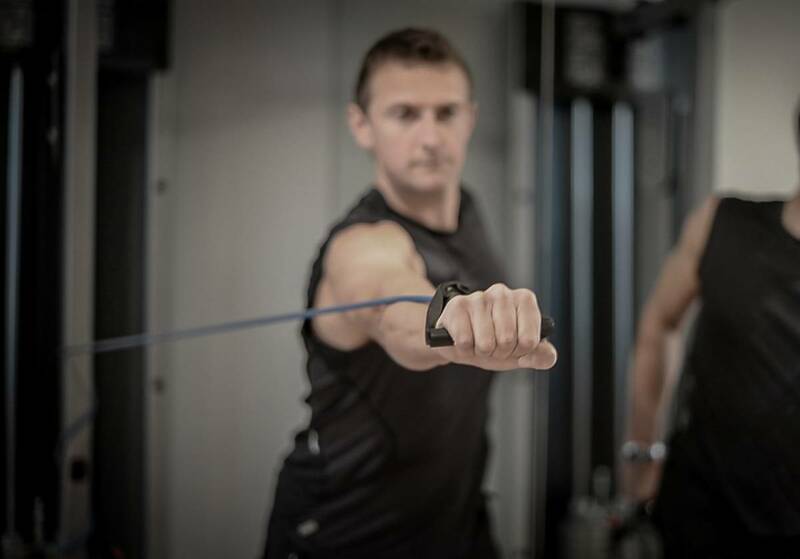 During your initial sessions we will assess your musculoskeletal alignment and physiological variables to decide on the most appropriate modes and intensities of exercise for you. 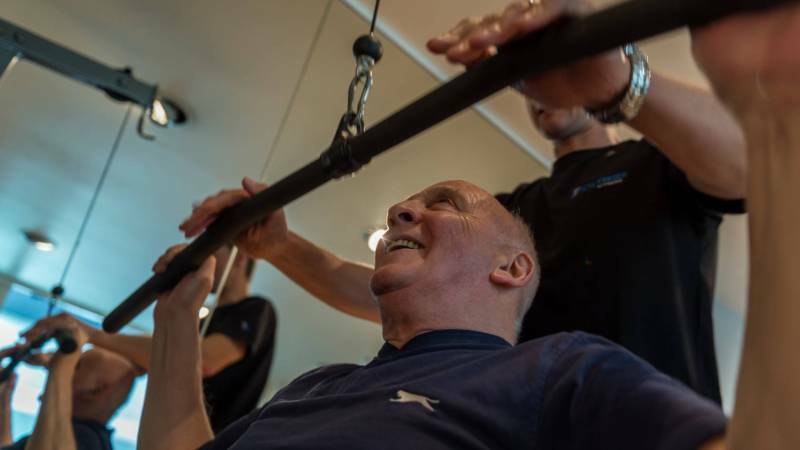 With our support, progressing you at the correct level by increasing intensities and complexities of exercise appropriately, you will feel better, look better and boost your long-term health. We will also work closely with physiotherapists and other medical practitioners to provide a complete package of care. With our many years of experience providing support we can also recommend professionals for consultation as necessary.